Openherd: SURI DOWNS FARM is a farm located in Maidens, Virginia owned by Ed and Amanda Fincher. PRODUCING FIBRE AS BRIGHT AS SILVER AND AS SOFT AS SILK! 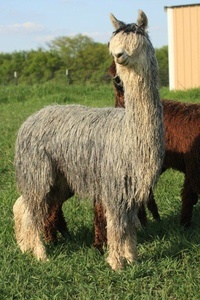 SURI DOWNS FARM reputation has now become synonymous with fabulous silver gray Suri Alpacas. Over the years we have created an incredible foundation herd which include the bloodlines of PPeruvian Torbio, PPervuian Uribe (NGG Acoyo Apache 11) PPeruvian Inca, PPeruvian Fuego (Mahogany Prince, Kobe, Diamonte), Maguyver, PPeruvian Inca, PPeruvian Amador (Pacura Kuhuna) amongst others. 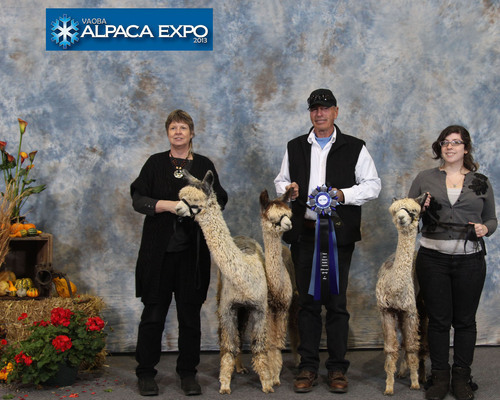 We added the magic ingredient to these bloodlines WLK Silver Stone,son of "Peruvian Silver Heat" - 2011 Futurity Dark Herdshire of the Year and his cria are taking the show rings by storm. Our Herdsire Lumiere of PVA (a Torbio son) is following in his father's footsteps and is throwing colored animals with superior lock, density and fineness. You can pick his cria out in the field as he puts his stamp on them. HE IS IS THE TOP 1% EPD'S. 25% DOWN. THE BALANCE TO BE PAID IN 12 MONTHLY INSTALLMENTS. WLK SILVER STONE, is following his Sire's Silver Heat's footsteps. He was named Futurity Dark Herdsire of the Year 2014. Silver Heat won the same Award at the Futurity in 2011. 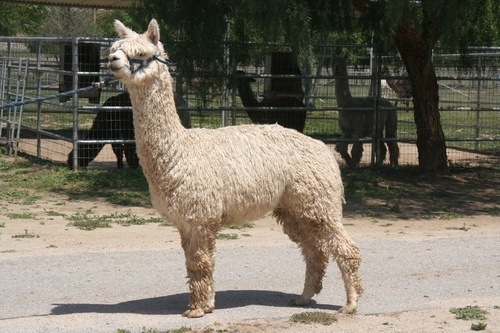 Take a look at his cria. 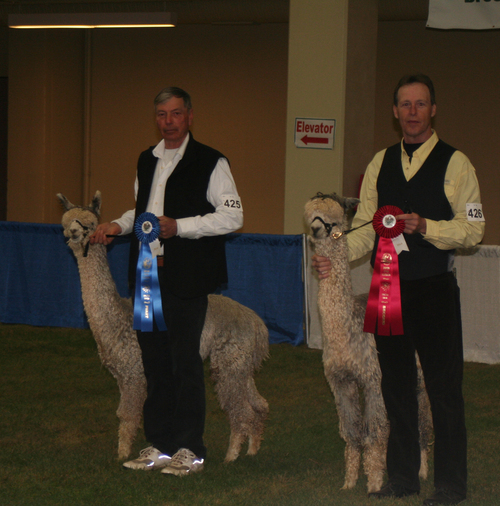 They are knocking them dead in the show ring this season. 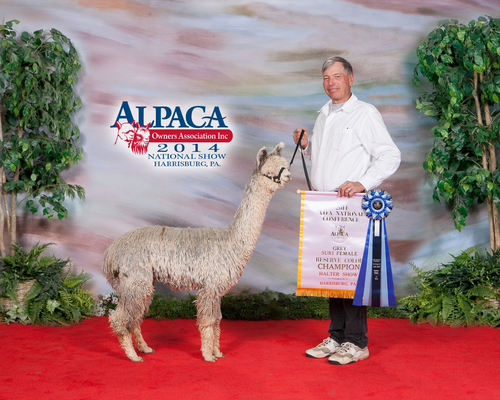 Silver Stone's Silver Dollar won Reserve Color Champion at Nationals last year and has a micron count of 15.9!! !